If a MINI vehicle is next on your list for your daily Annapolis, Highland Beach, and Hillsmere Shores drives, we’re here to make that a reality. To help, the folks here at Mini of Annapolis have provided you with the following information about leasing one of these fine automobiles. In the following sections, we’ll be covering a little bit about our MINI inventory, as well as why leasing in general can be so beneficial. 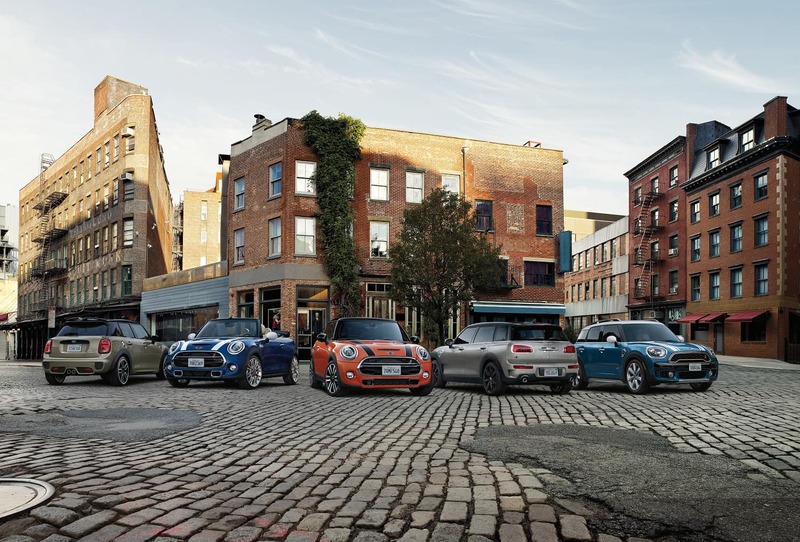 Finally, we’ll give you a peek into the kind of experience you’ll have when you stop by our financing department to inquire about our MINI lease deals. Read on to learn more! Whether you’re interested in the MINI Cooper Countryman, a MINI Convertible, or a 2- or 4-door Hardtop, our showroom has a wide variety of MINI Cooper vehicles for you to discover. We encourage you to take your time weighing your options. While you’re exploring all the possibilities, our sales team will be close at hand to provide you with assistance. They’ll be there to give you the grand tour, answer all your questions, and give you a close-up look at all the models at the top of your shortlist. When you’re ready to take the finalists out on the road for that all-important test drive, simply say the word, and they’ll grab the keys. One big benefit of leasing your next vehicle is that it will be new. Being new, it will be under warranty, and as a result, you won’t have many issues to contend with as far as maintenance is concerned. You’ll also have all the latest technology and safety features, which are sure to come in handy in boosting your overall driving experience. Additionally, once the term of the lease is over, you get to move on to the next car with a new set of the latest gadgets and amenities. Another advantage worth mentioning is that when you lease, it’s possible that you won’t have a down payment. If you do, it probably won’t be as much as if you were to buy and finance the vehicle. Your monthly payments will also be noticeably lower, as you’re not responsible for the entire value of the car when you lease—you’re only paying for it during the two or three years that it will be in your possession. When you walk through the doors of our finance department, you’ll be greeted by our team of finance specialists. These accommodating professionals make it their priority to help you find the lease deal that makes the most sense for you. They’ll make this happen by sitting down with you and discussing each of your options, being sure to provide you with detailed descriptions so that you’re able to make a fully informed decision. Now that you’ve had a peek into the world of automotive leasing, come check out all of our current MINI lease deals to find out if there’s one that will fit your particular lifestyle. 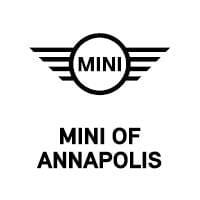 Simply contact MINI of Annapolis, serving the Annapolis, Highland Beach, and Hillsmere Shores areas, to set up a good time to take a test drive and get started!